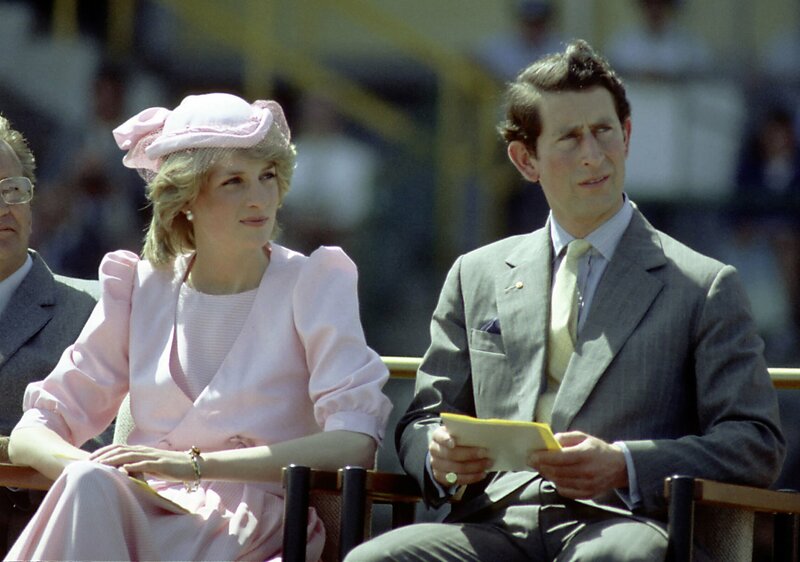 All of Diana's siblings will be in attendance at Prince Harry and Meghan Markle's wedding. 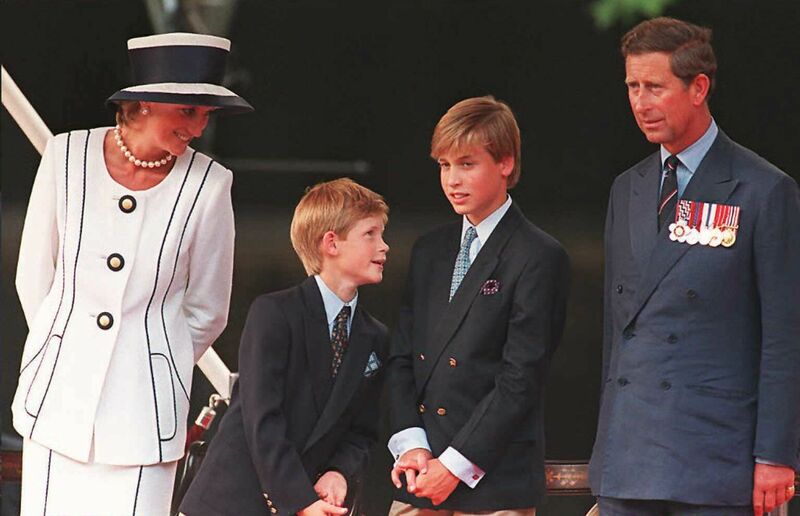 In this 1997 piece, Newsweek reports on how Princess Diana raised her sons, and how her death affected them. Whether he's invited or not, he still though Markle and Harry "look like a lovely couple." 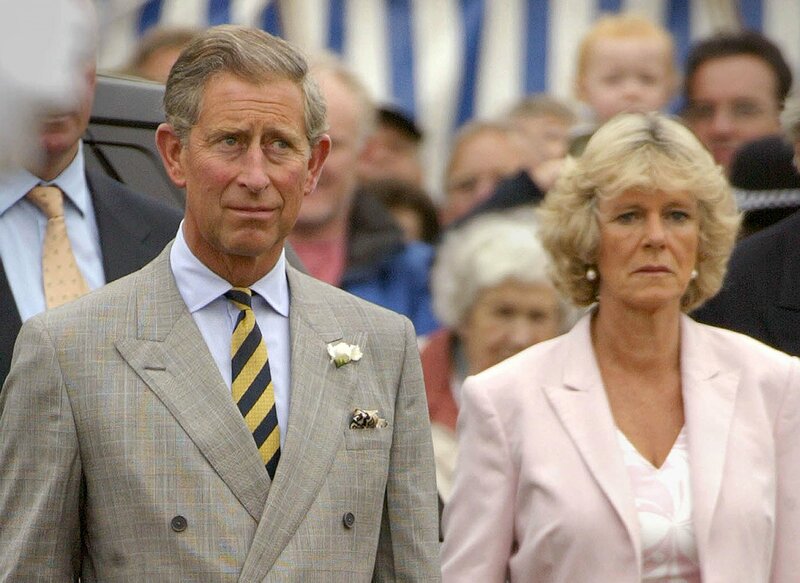 Biographer Tom Bower says Diana and Camilla had a confrontation in 1989. Nowadays, Britain’s royal family is seen around the world as an example of keeping a traditional institution relevant, but it wasn't always so. 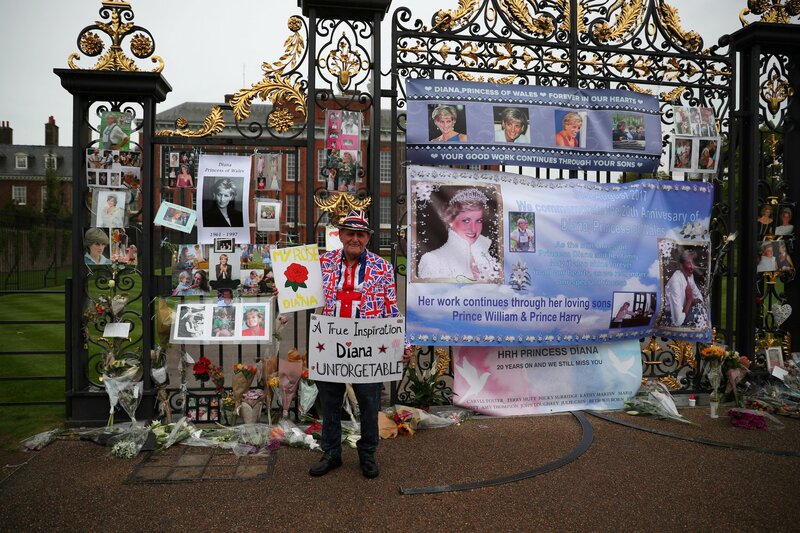 Whatever Diana may have done to change sentiments toward the family, the institution is unlikely to withstand the challenges coming its way. 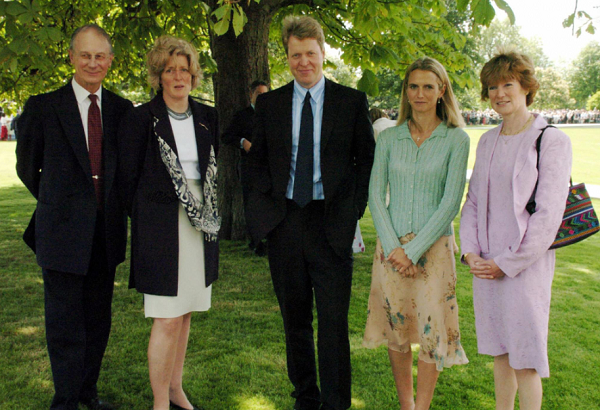 How this privately-educated daughter of a belted earl morphed into "the people's princess." There is something substantial to Diana’s iconic status that justifies and heightens the reverence with which she is regarded. 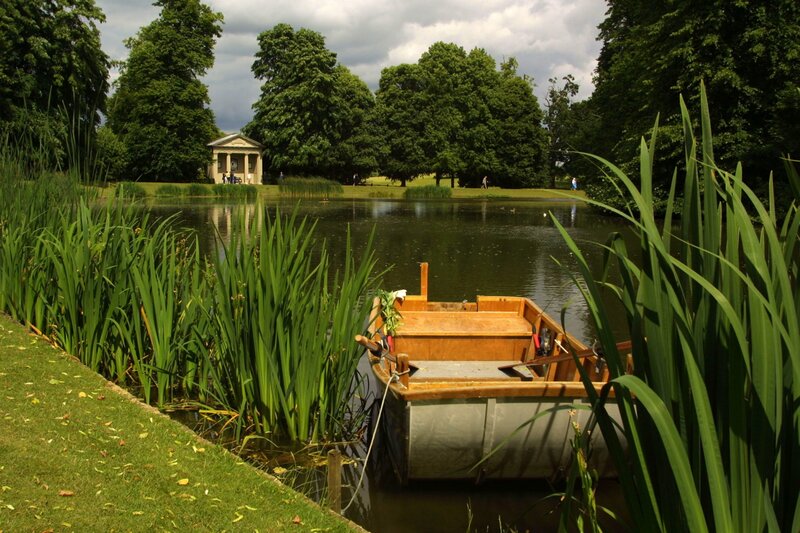 If you happen to be in London, you might want to head to Kensington in the West of the city. 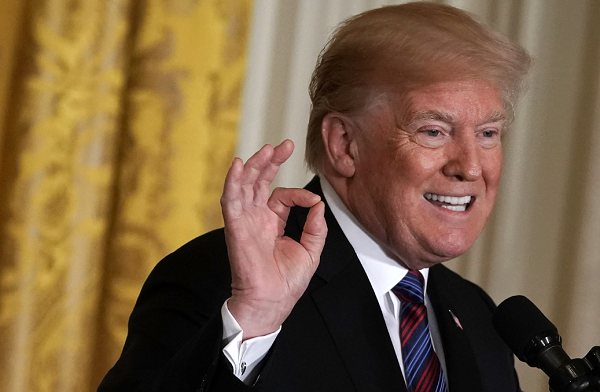 “My heart stopped for a moment, thinking this would just be the most awful thing,” said an onlooker. 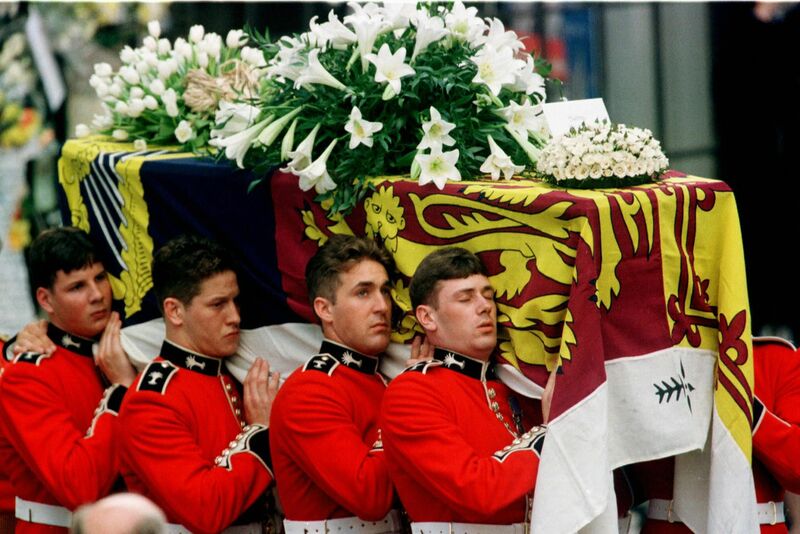 “There is that balance between duty and family, and that’s what we had to do,” William said. 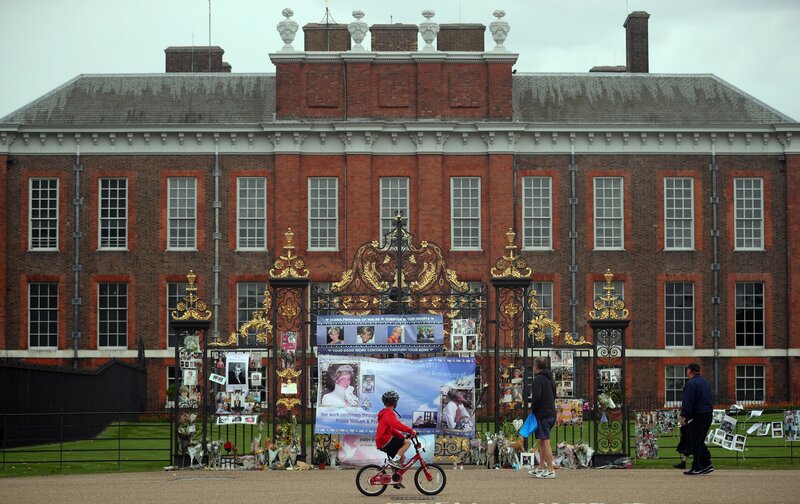 The late princess’s innermost thoughts are revealed in a new documentary. 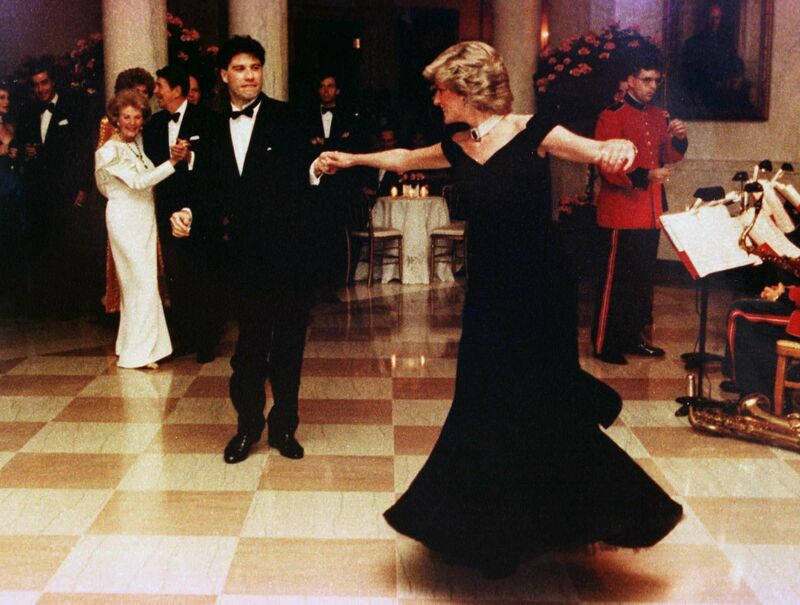 The late Princess of Wales "grew up with gollies," she reportedly said during a visit to Australia in 1985. 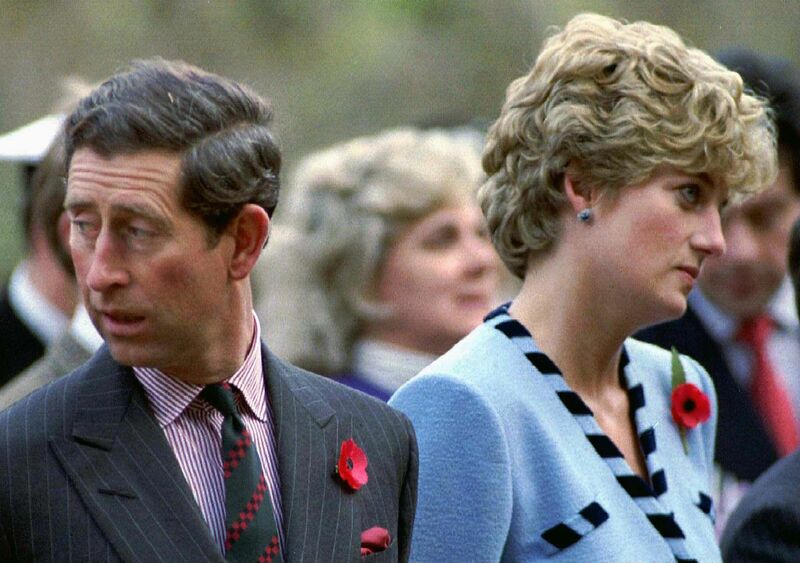 The tapes of Diana discussing her failed marriage to Prince Charles were recorded by a speech therapist. 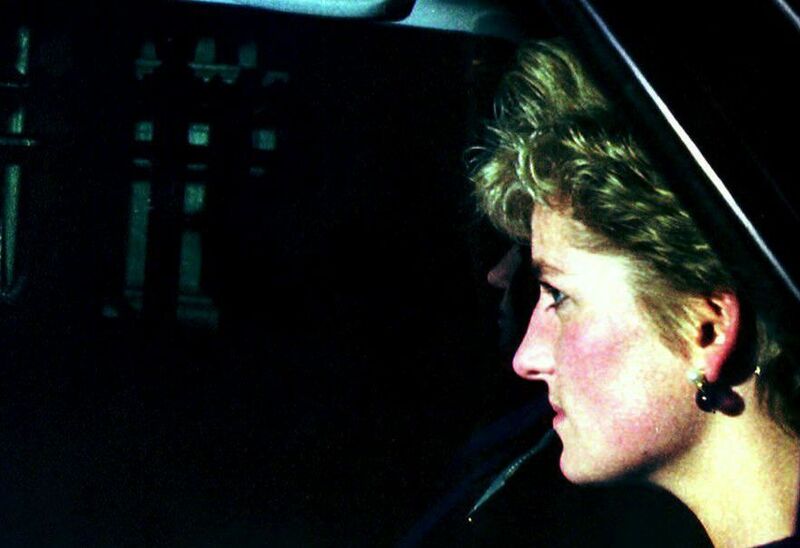 Princess Diana turned to Queen Elizabeth II for help during her marital struggles with Prince Charles, soon-to-be-aired tapes reveal. 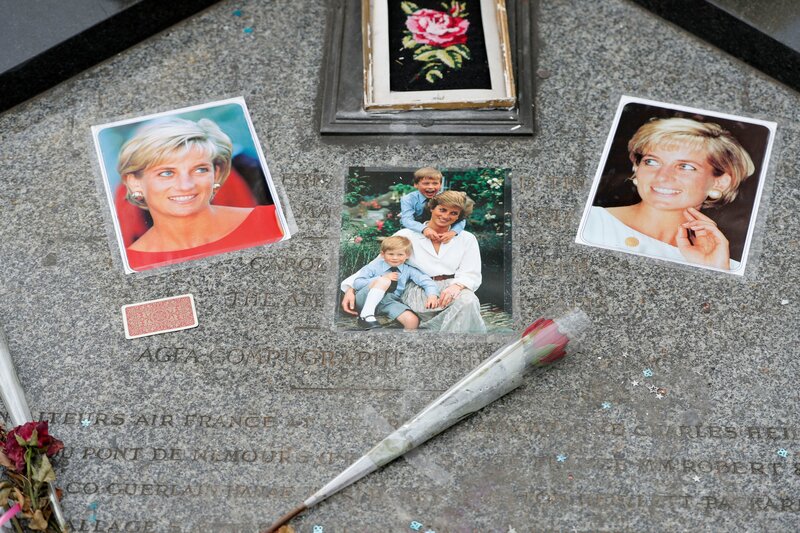 August 31 marks the 20th anniversary of the Princess of Wales's death. 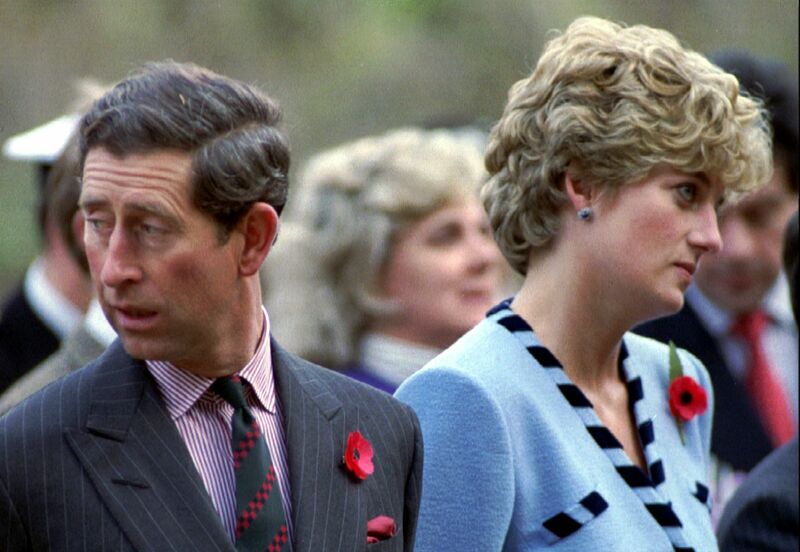 The British monarch asked a trusted adviser to speak to Diana before her separation with Charles in 1992. 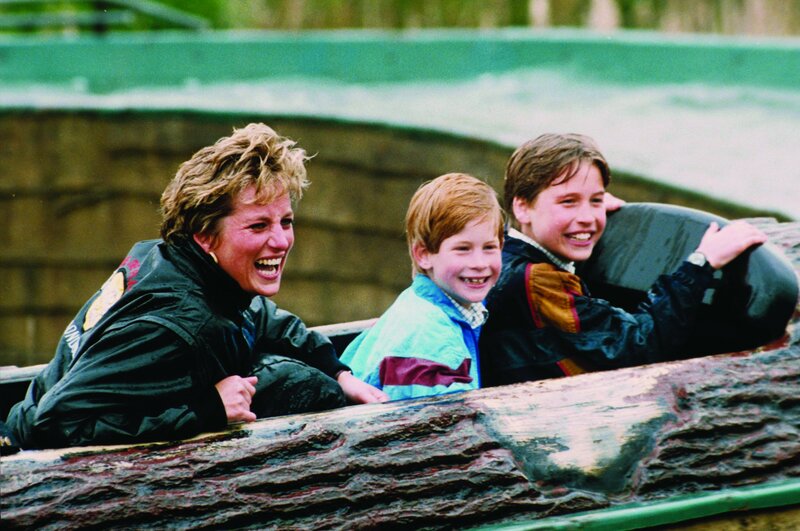 Diana died in a car crash in 1997, and the princes have also made plans to commemorate the 10th anniversary of her death in August. 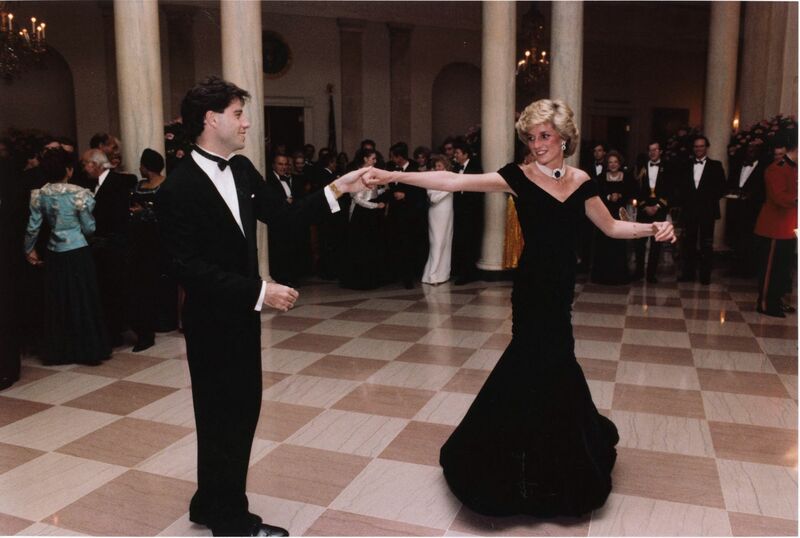 A series of newly announced documentaries and news specials illustrate Princess Diana’s enduring legacy in the United States. 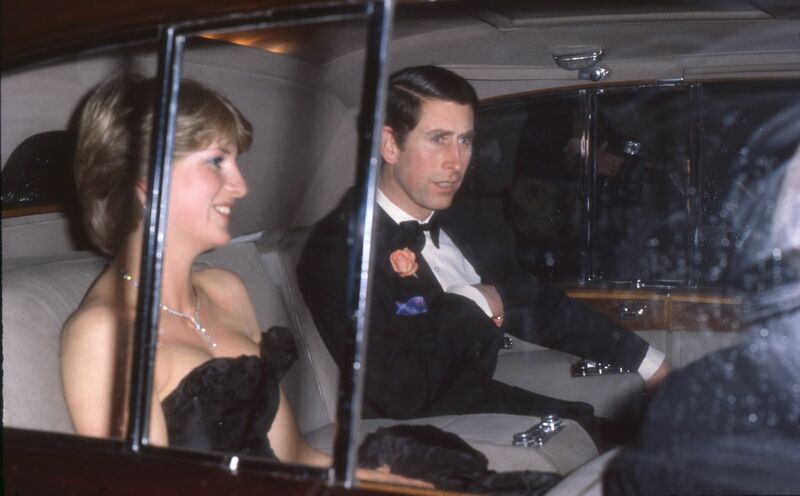 The Princess of Wales was killed in a car crash in 1997, when Harry was 12. 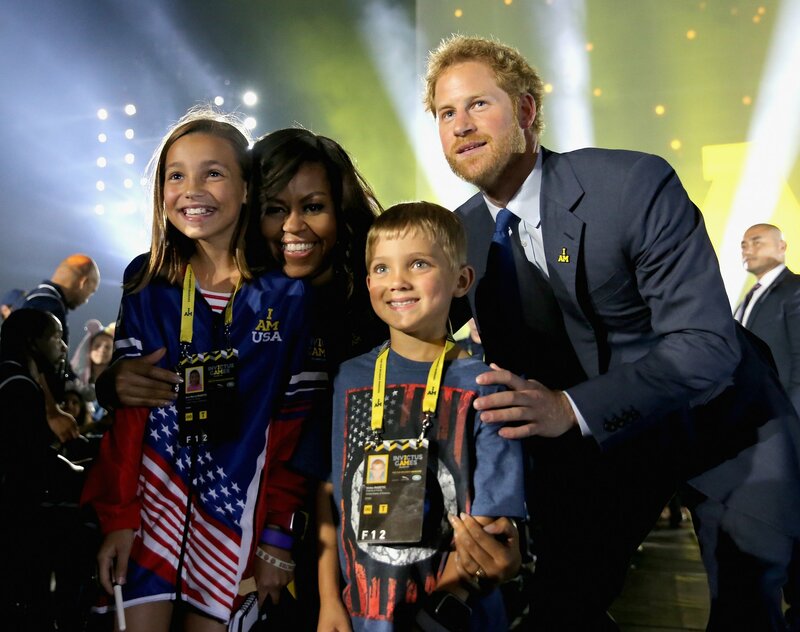 The Prince appeared alongside U.S. First Lady Michelle Obama to open the games on Sunday. 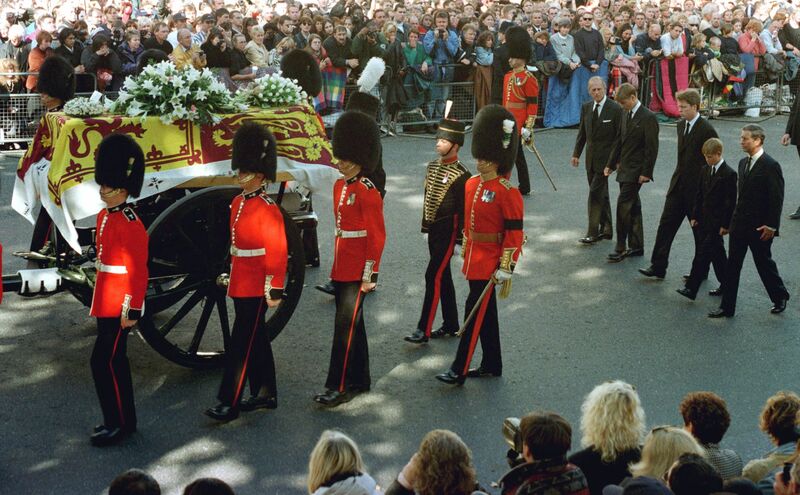 Image of Diana's solo visit came to symbolize her unhappy marriage to Prince Charles.